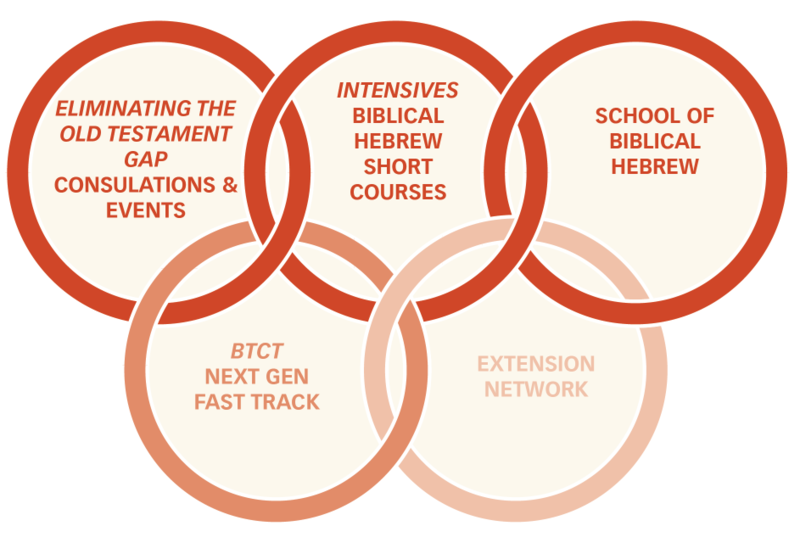 This diagram illustrates our 5 IBLT programs. The top three are functioning currently. The bottom two are in development.